Our vehicles are available for short or long term hire. 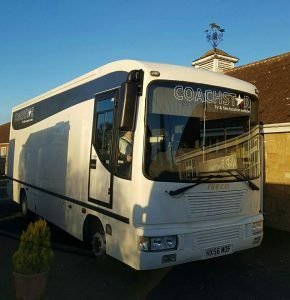 We deliver the TV and film location vehicles to your chosen destination all set up and ready for your use with or without a driver to accompany your crew during filming. 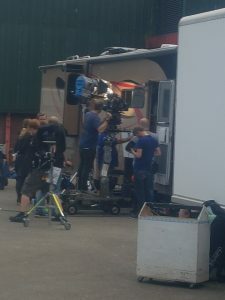 We can supply make up wagons, wardrobes, honey wagons, artist trailers, mobile green rooms/ Winnebago’s in both London & throughout the UK usually at short notice if required, we can cater for all your film and TV industry requirements. 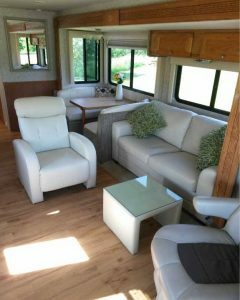 Our recent client list for our production offices includes Clarkson, Hammond and May for their Grand Tour production throughout their UK tour, our Winnebago’s were successful in meeting all their requirements whilst they were filming on location. 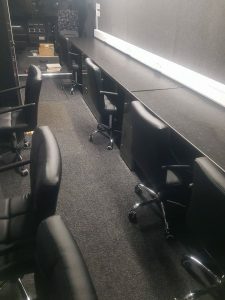 Please contact our team on: 0207 112 1578 for a quote where we will be happy to discuss your individual requirements.